Mortgages and financing are an important part of real estate ownership. For most consumers, their home, and perhaps a vacation or investment property, are their largest assets. Real estate investors can sometimes have millions of dollars on the line. Mortgages and other forms of traditional financing are a routine part of ownership, but these days there is nothing routine about mortgages or financing. Banks and mortgage companies scrutinize borrower qualifications like never before, making it a challenge to nail down needed financing. 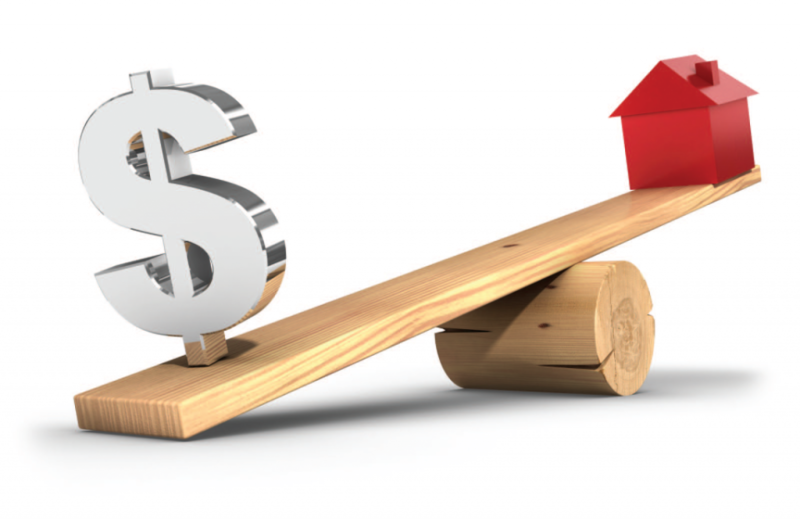 We can help you find and evaluate the right mortgage or financing opportunity. Sometimes opportunities arise for non-tranditional financing. Private mortgages, sale / lease-back, rent-to-own and installment sale arrangements can be viable alternatives to traditional mortgages and financing. We can help you negotiate favorable terms and document the transaction to protect your interests. Whether you are the borrower or the lender, title insurance and settlement services are a vital part of any mortgage or financing transaction. Our title insurance agency, Accord Realty Transfers, Inc., offers a wide range of settlement services and title insurance through First American Title Insurance Company. A helpful online title insurance rate calculator can be found HERE.